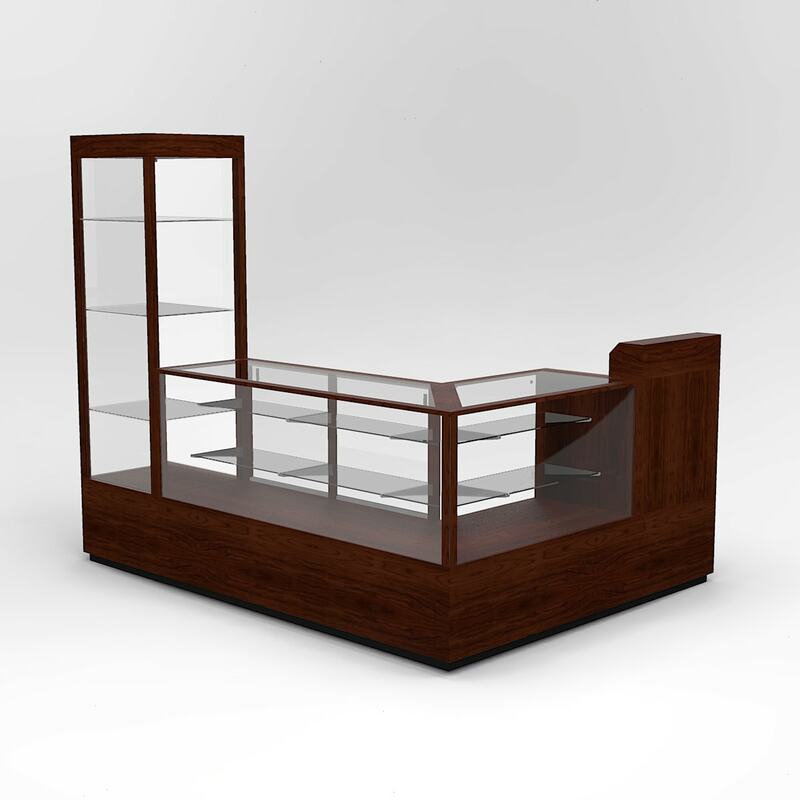 The unique style and shape of this Half Octagon Tower with Storage will attract the eye of your customer and then draw their attention to whatever product is displayed inside. 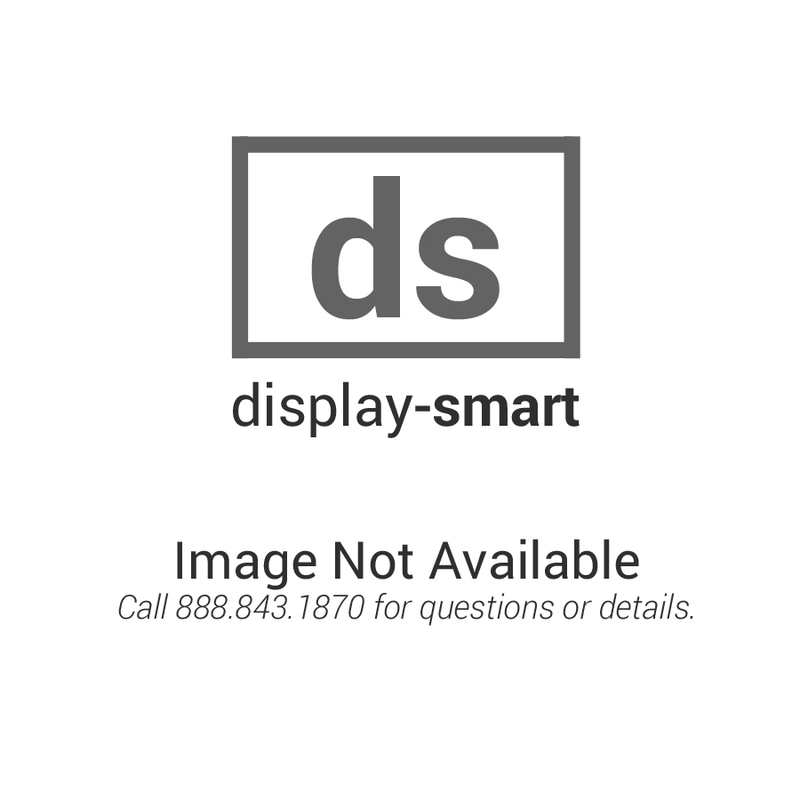 This octagon wall display case can be used as an end cap or wall case. It has a flat back that is available in your choice of wood, mirror, or glass. 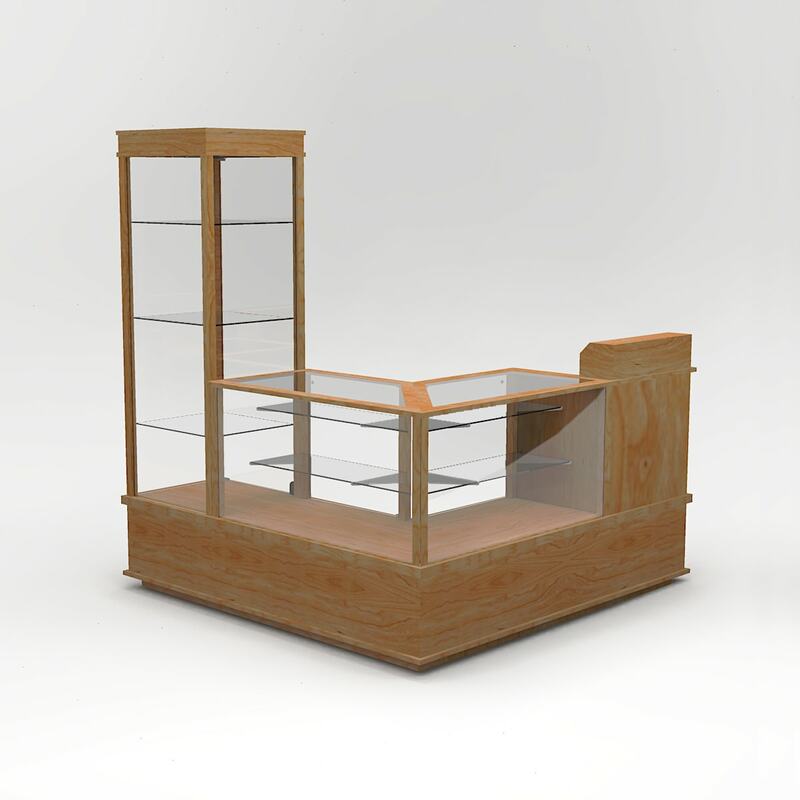 The measurements of this tower octagon wooden display case are 24” wide X 17” deep x 75” high. 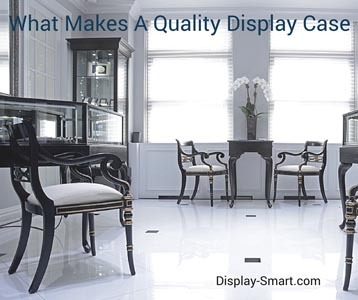 It comes with three adjustable tempered glass shelves that allow you to be creative and change the look of your display easily. There is a 5” high light box/canopy and a 59.5” high glass display area. The deck comes in your choice of black hardboard or black or white fabric. 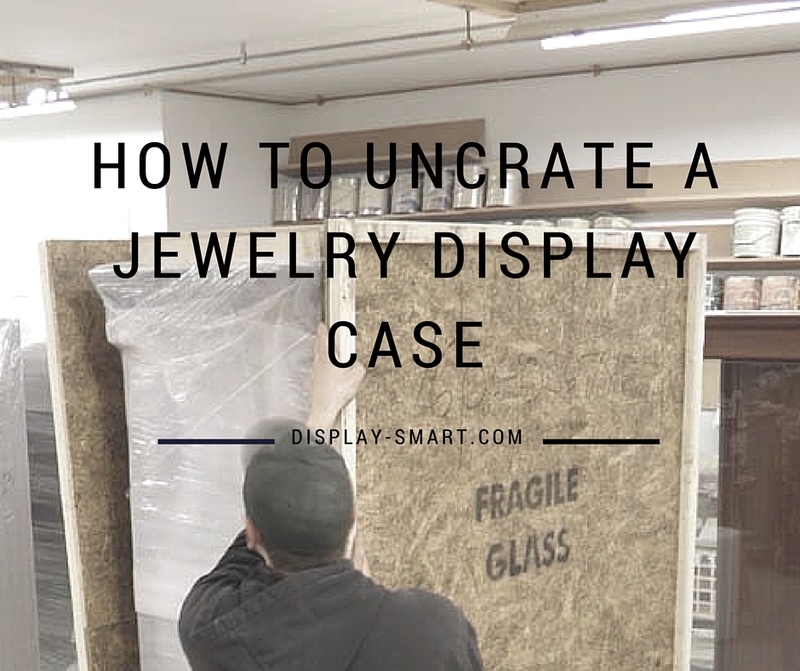 This half octagon display case with storage features a glass door with a keyed security lock, so that the product inside has much less risk of breaking or being damaged if it were out in the open in your store. Lighting is available in a 1-50 watt halogen, fluorescent, or LED top lights. Side track lights are also available that come in two side tracks in the front corners with three mini spots per track. Storage is 21” high with an additional lock. 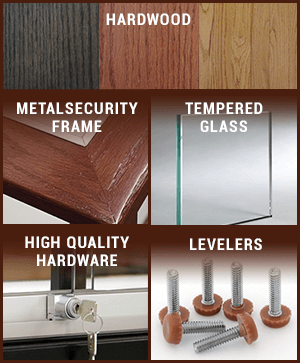 Please see our finishes page for your choice of woods, stains, and finishes that will complete the look that you want.